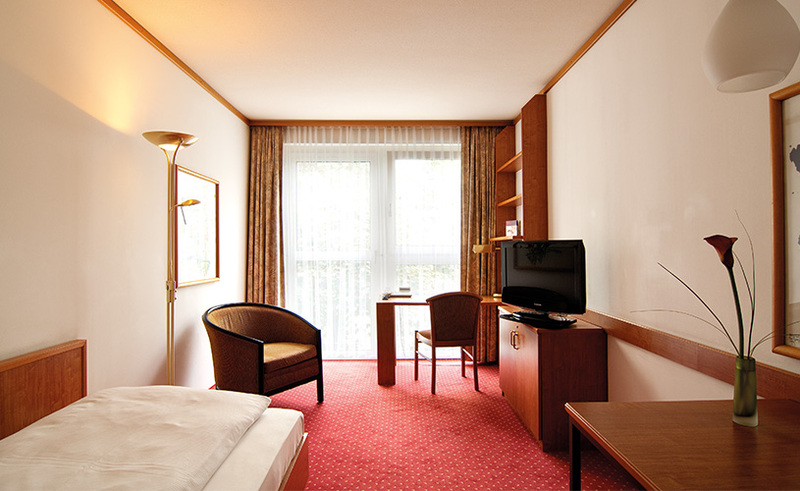 Stay in one of the most popular parts of Frankfurt: Sachsenhausen. 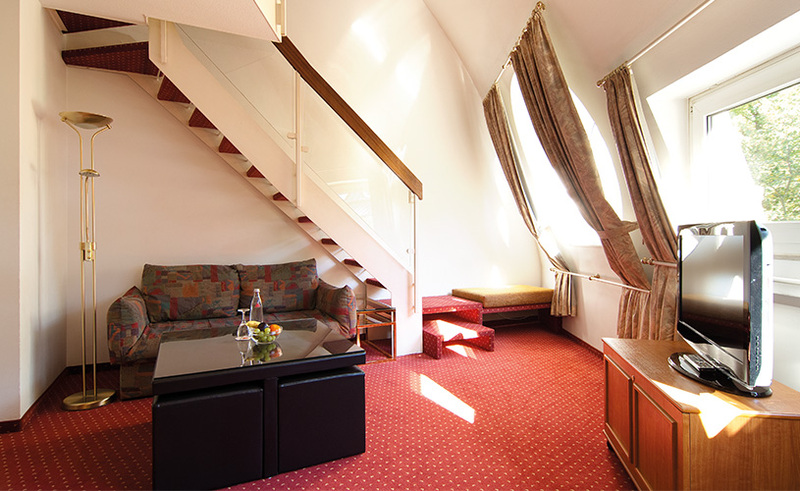 The Derag Livinghotel Appartements Johann Wolfgang is situated quietly and conveniently alike. 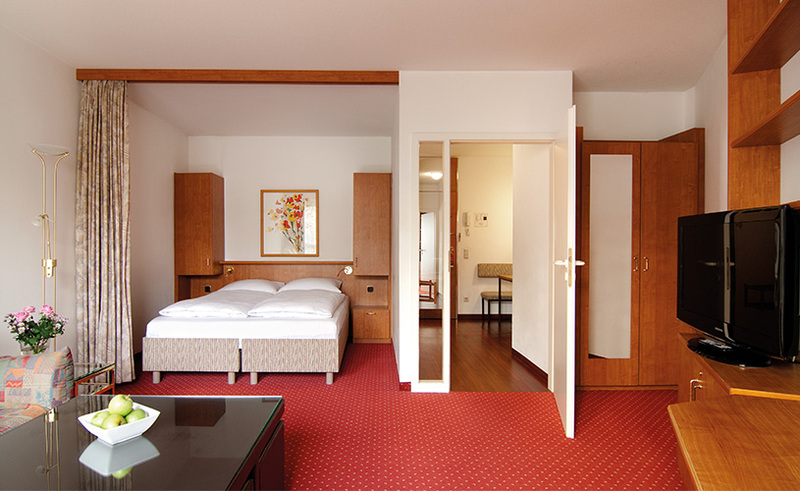 The hotel and its team specialize in long-term stays – with fully furnished apartments and duplexes, which certainly take into account the 3-star status. 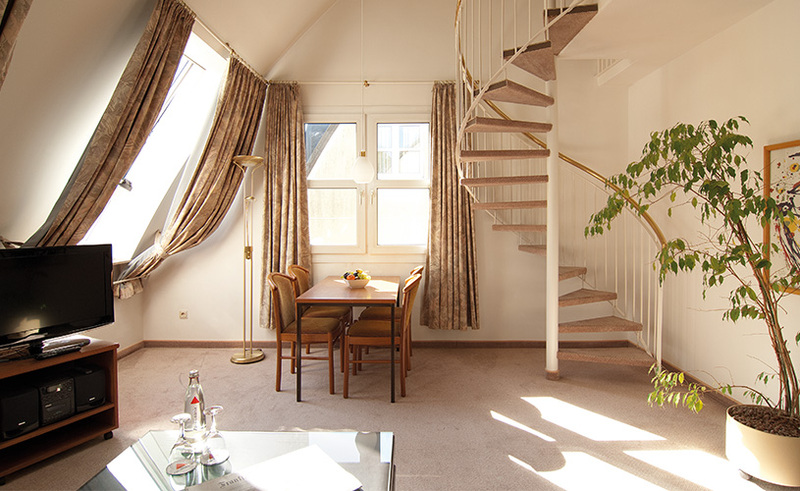 Bright, quiet, friendly and mostly with a balcony: the 247 fully-equipped (duplex) apartments from 23 square meters to 65 square meters in the Derag Livinghotel Appartements Johann Wolfgang. To make you feel at home even over a longer period of time, the apartments across all categories are cozy and technically up to date; the living and working areas are separated; the kitchenettes are arranged to allow you to be cooking and setting the table at the same time. Our 11 experienced and knowledgeable staff members will ensure your general satisfaction in your second home.